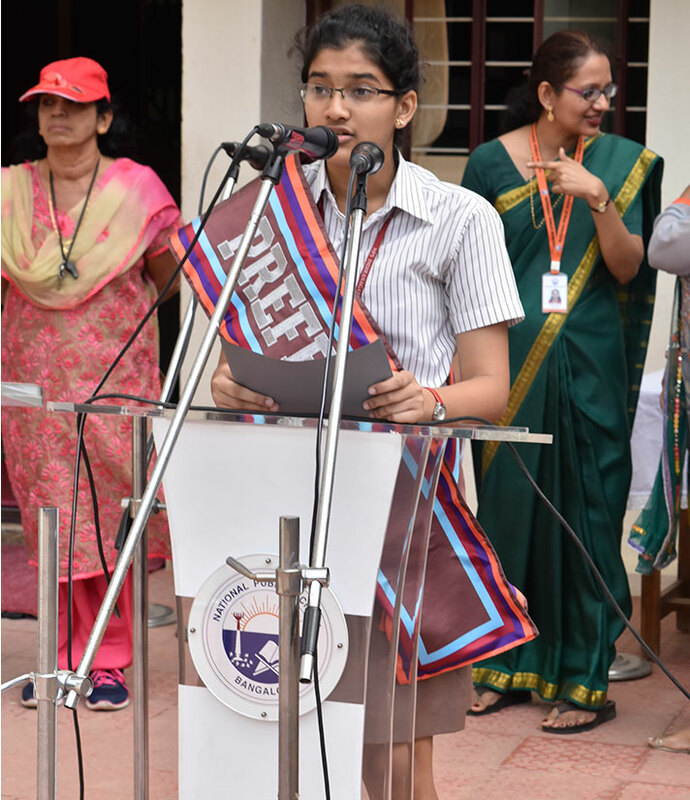 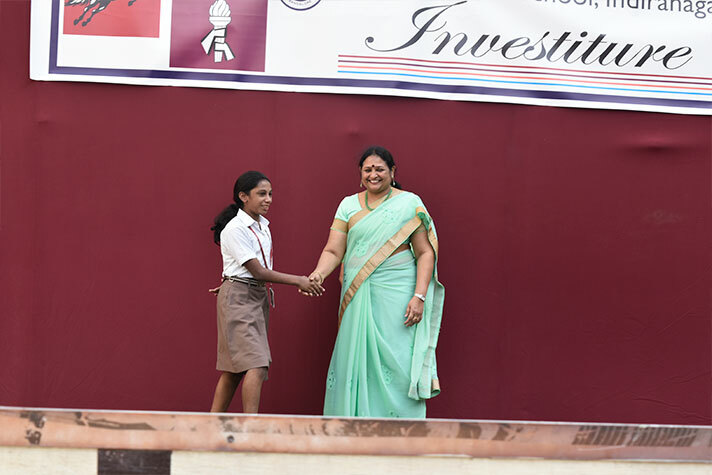 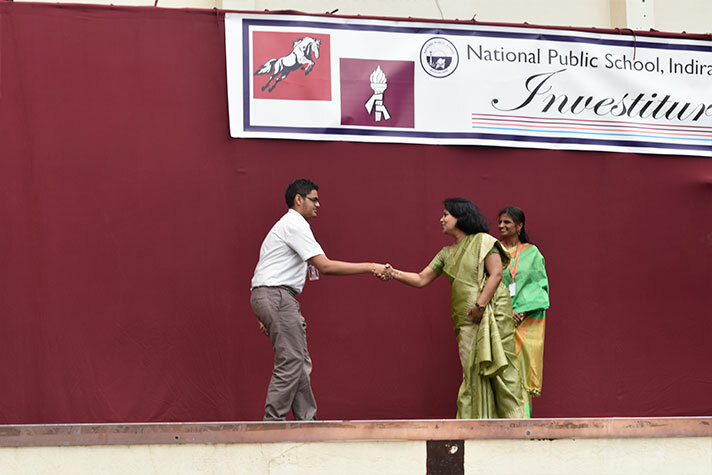 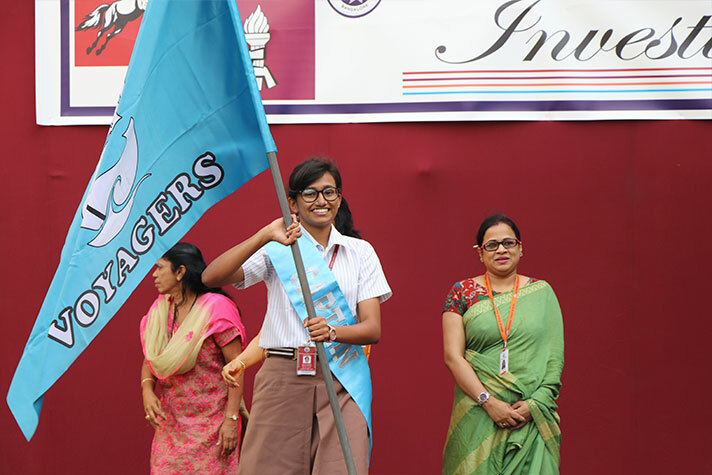 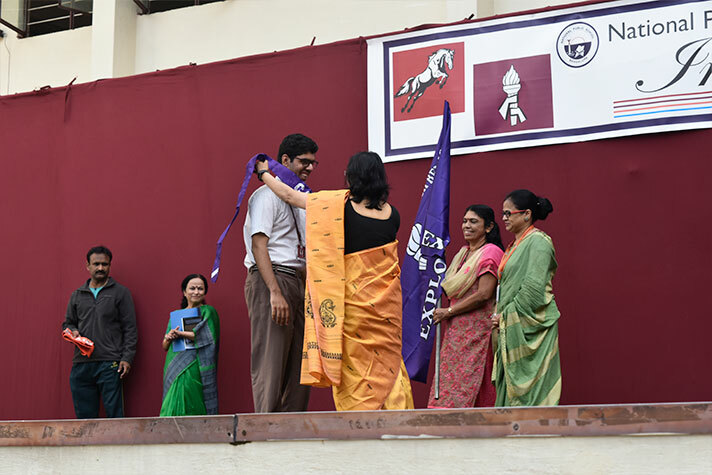 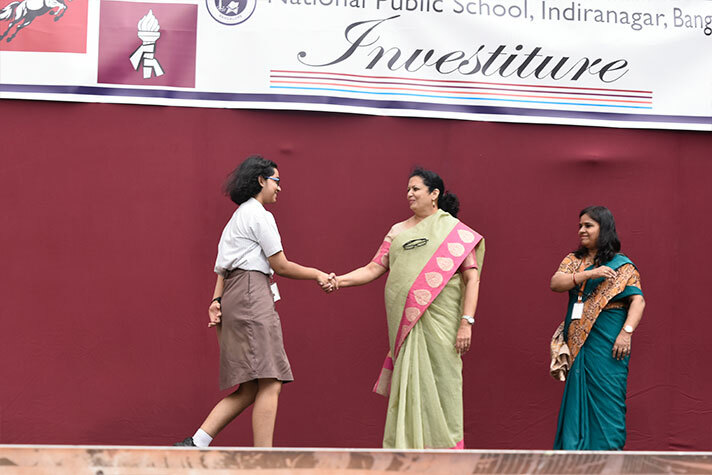 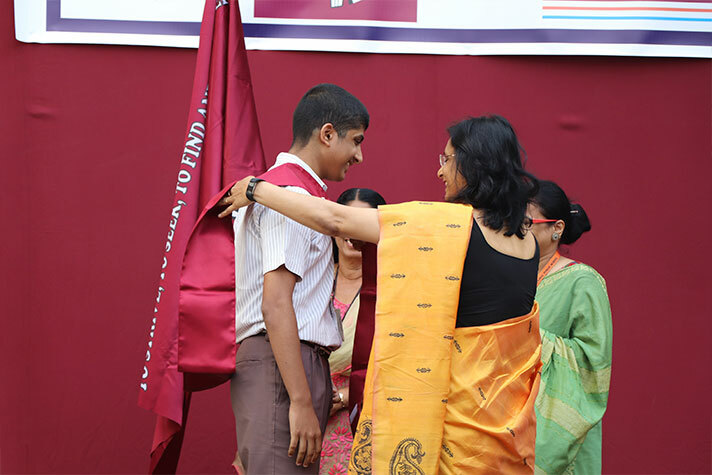 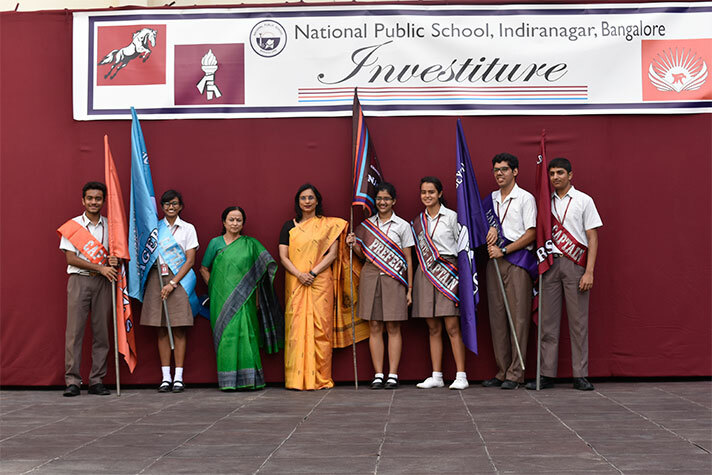 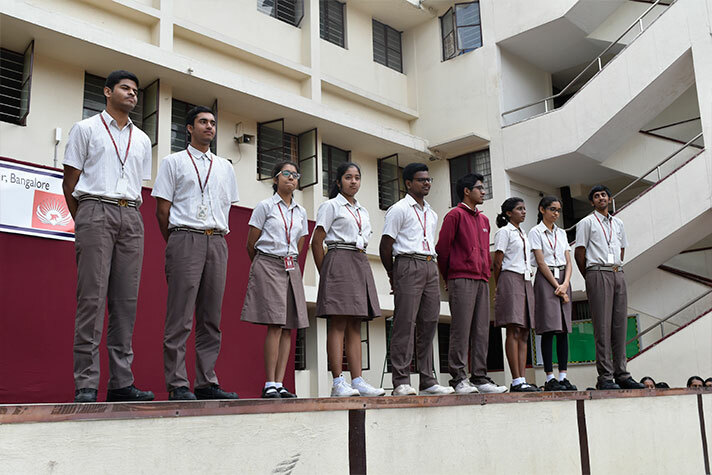 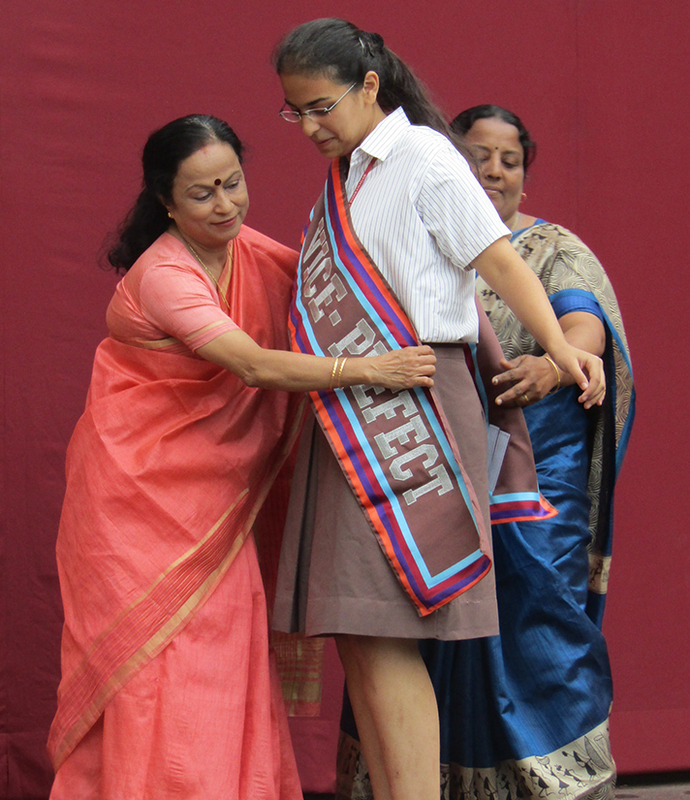 The Investiture Ceremony celebrated on 13 June, inaugurated this year’s events calendar for National Public School, Indiranagar. 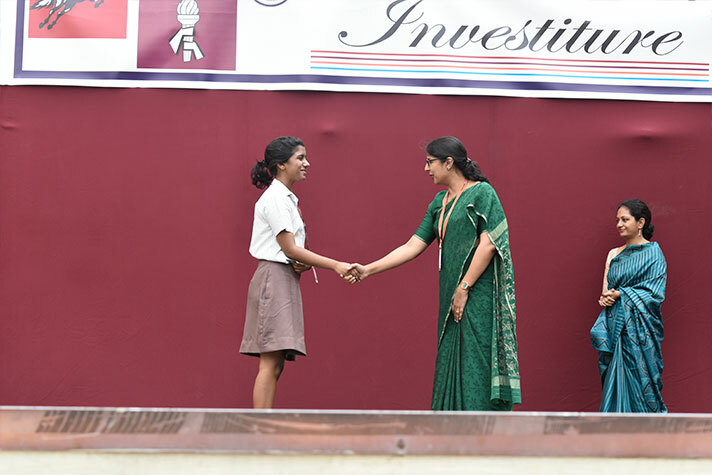 This much-awaited event not only recognises talent and leadership qualities among students, but also honours exemplary behaviour and a stern adherence to the rules of the institution. 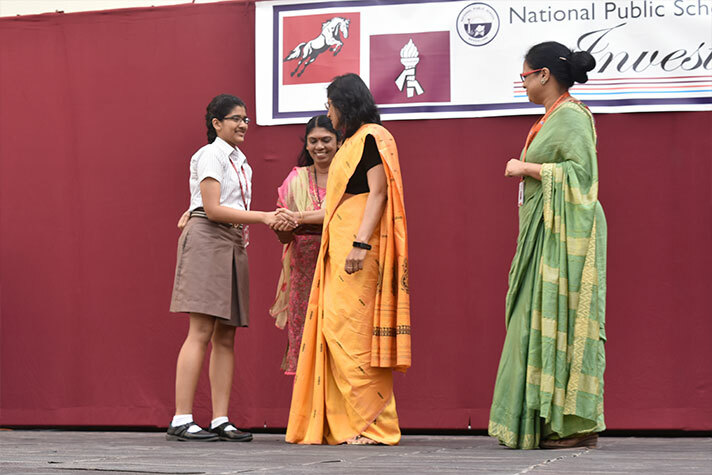 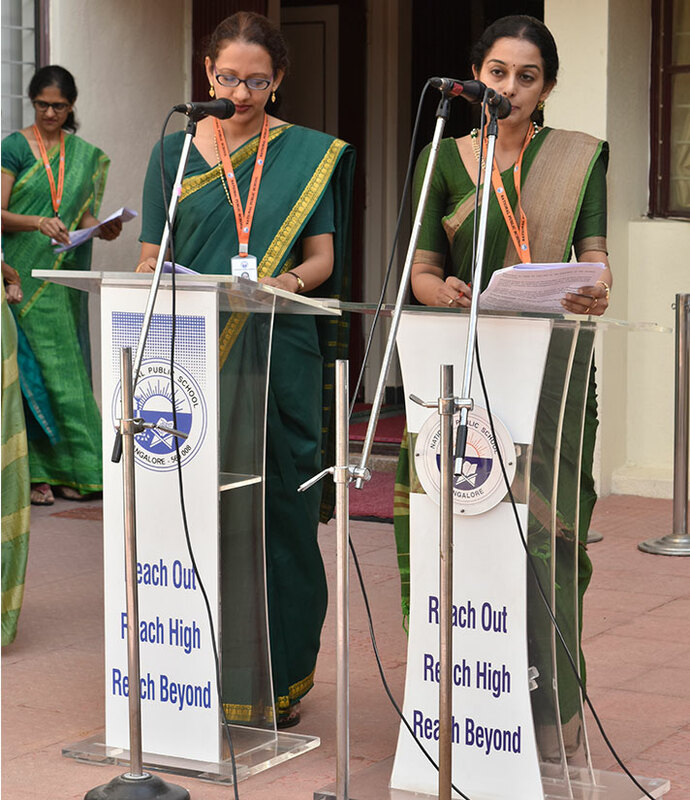 The excitement and expectation among the student body was palpable when the ceremony commenced with the school prayer and pledge. 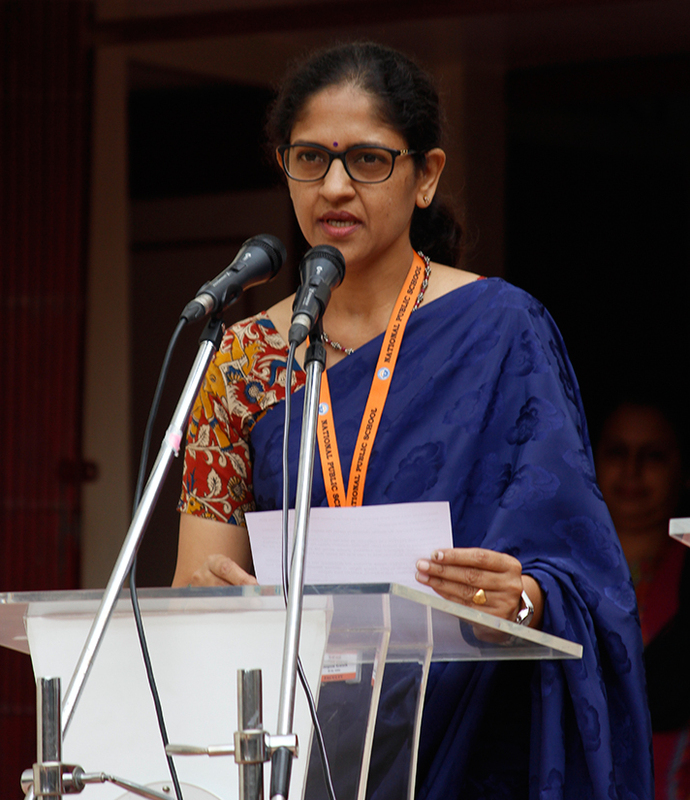 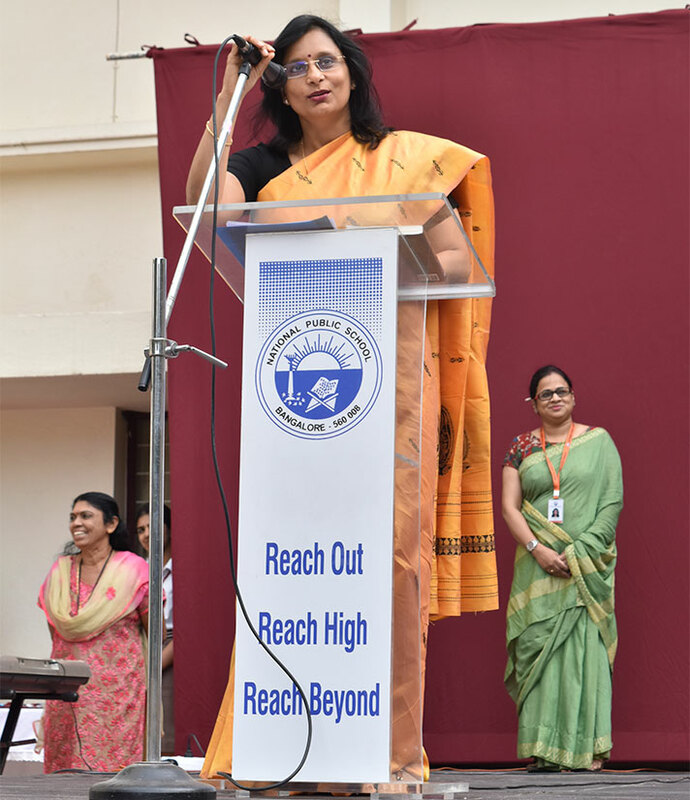 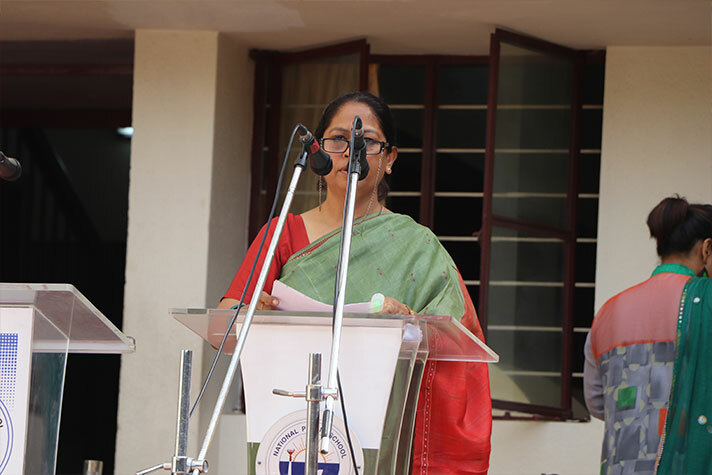 Next, Dr. Bindu Hari, Director, Academics, NAFL, TISB and NPS Group of schools engaged the audience with her inspiring speech on a simple three -step process of negating negative emotions. 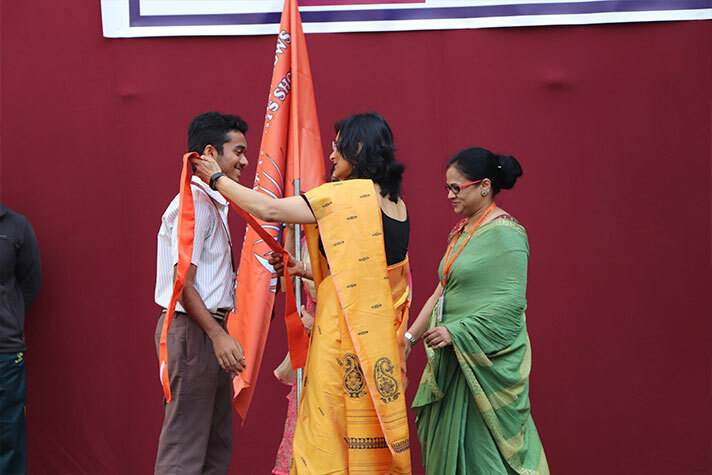 Badges and positions were awarded to deserving candidates amidst loud cheer and enthusiastic applause. 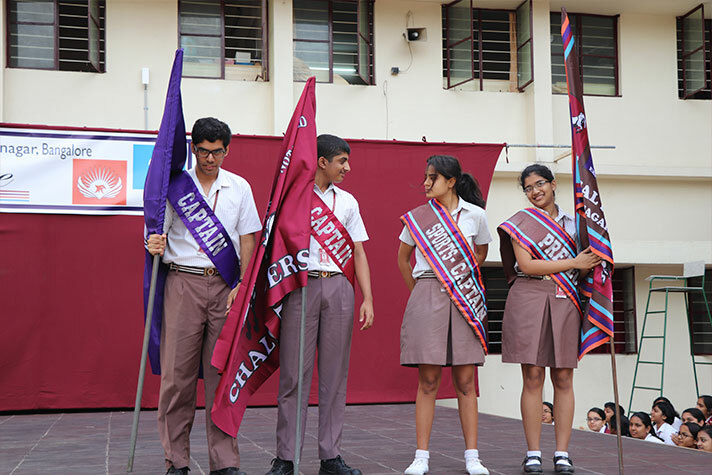 They were invested with sashes and flags, symbols of the great responsibility they will be carrying through the rest of the academic year. 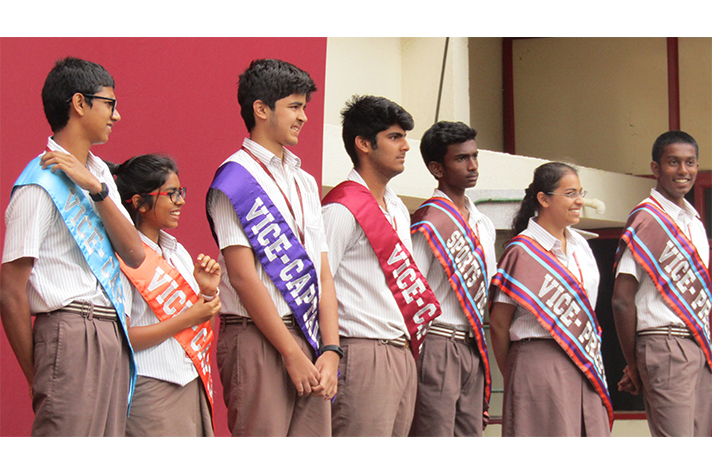 Office-bearers for an array of Associations and Portfolios were also felicitated. 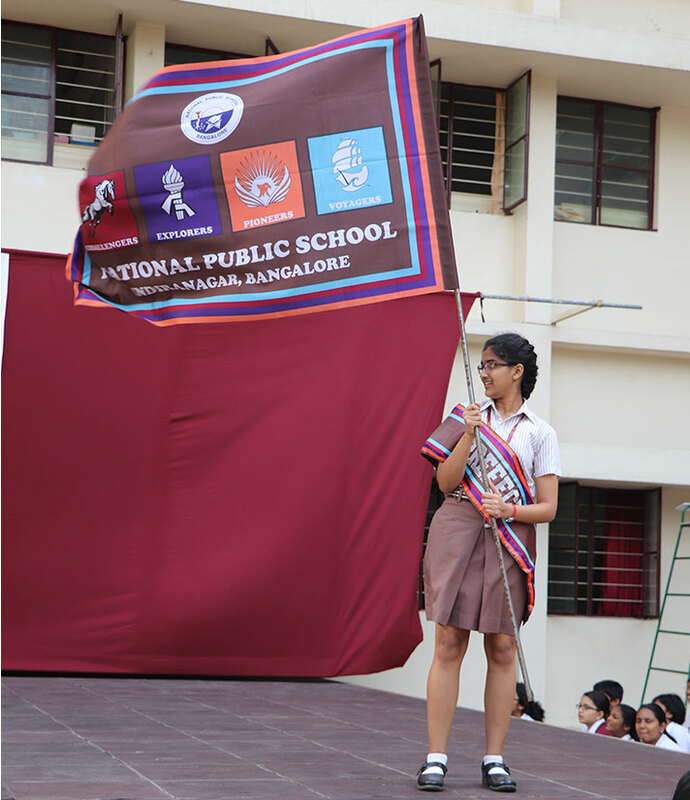 The programme ended with the motivating school song.